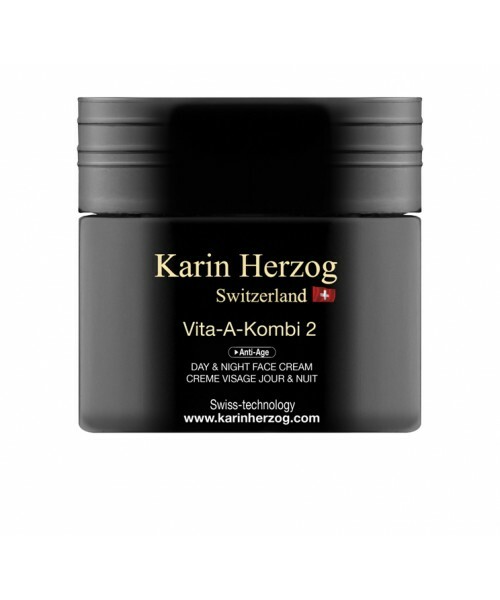 With a higher concentration of active oxygen at 2%, Vita-A-Kombi 2 cream is intended for more deeply wrinkled skin types. It is the ideal dose for effectively fighting against cutaneous aging, restoring skin firmness and eliminating cutaneous irregularities. After cleansing, apply a thin film to the face and neck and let absorb without massaging. Use morning and night. 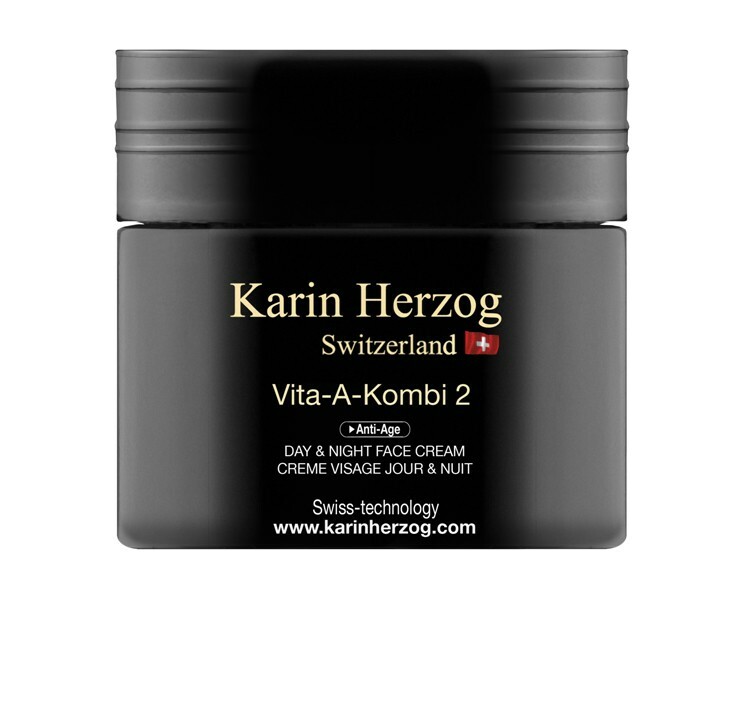 • For new users: apply a few drops of Vita-A-Kombi Facial Oil to the face before using Vita-A-Kombi cream, otherwise it will be absorbed too quickly. This will also help to diminish any feeling of tightness which might occur initially. • For dry skin: during the first two months of treatment, apply Day Protection or Additional Sweet on top of the VAK 2 as needed. For best results, apply product with a brush in order to avoid absorption of active ingredients through the fingertips.